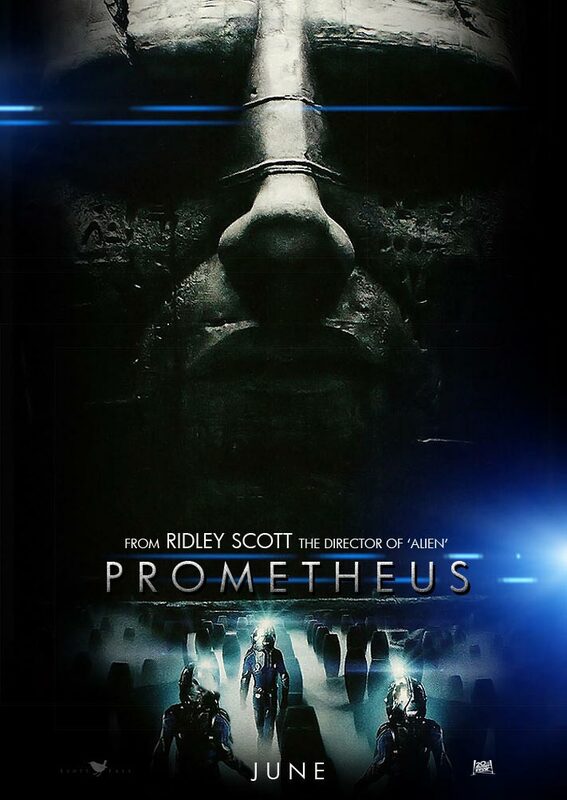 Ridley Scott’s Prometheus has been a bit of a mystery for some time. It began development as an Alien prequel and was then described as something entirely separate. Now the word is that Prometheus does indeed take place in the same universe as the Alien stories, but is set several decades beforehand. Peter Weyland has been a magnet for controversy since he announced his intent to build the first convincingly humanoid robotic system by the end of the decade. Whether challenging the ethical boundaries of medicine with nanotechnology or going toe to toe with the Vatican itself on the issue of gene-therapy sterilization, Sir Peter prides himself on his motto, “If we can, we must.” After a three year media blackout, Weyland has finally emerged to reveal where he’s heading next. Wherever that may be, we will most certainly want to follow. Sir Peter Weyland was born in Mumbai, India at the turn of the Millennium. The progeny of two brilliant parents; His mother, an Oxford Educated Professor of Comparative Mythology, his father, a self-taught software Engineer, it was clear from an early age that Sir Peter’s capabilities would only be eclipsed by his ambition to realize them. By the age of fourteen, he had already registered a dozen patents in a wide range of fields from biotech to robotics, but it would be his dynamic break-throughs in generating synthetic atmosphere above the polar ice cap that gained him worldwide recognition and spawned an empire. Those familiar with the Alien franchise will recognize the Weyland name as the first part of the Weyland-Yutani corporation, the company that the Nostromo worked for in Alien that sent the ship to obtain the deadly xenomorph. For more viral goodies you can head over to WeylandIndustries.com and poke around a bit. I love the idea of explore the beginning of the Weyland-Yutani Corp’s interest in space exploration, and I really dig the name dropping of the Prometheus story and all it could imply. Prometheus is starting to look like it could be something really special. Prometheus hits theaters on June 8th, 2012. Comments for “Prometheus” Viral Marketing Reveals “Alien” Connection are now closed.